YouTube’s latest brand safety backlash was more bark than bite. Earlier this year, a handful of high-profile advertisers, including Disney and AT&T, pulled their ads from YouTube after it was discovered the comments section of certain videos was being used to exploit children. It was the latest in a number of brand safety incidents tied to the massive video platform. 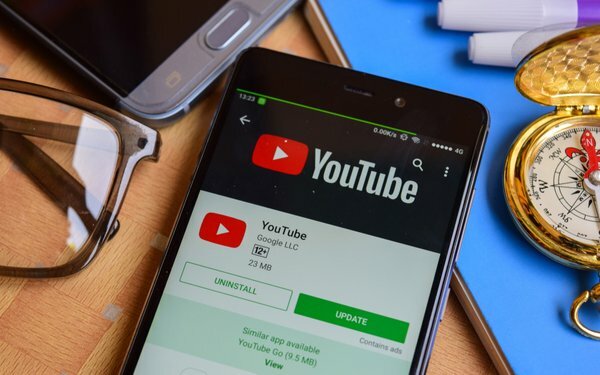 While a few advertisers were vocal about their decision to exit the platform, the overwhelming majority of advertisers decided to keep advertising on YouTube. According to data from the video advertising software firm Pixability, only about 5% of all of the brands it worked with paused their ads during the controversy. And all but two resumed advertising on YouTube within 72 hours. “In the media, there was a lot of noise about big brands pulling off. While this is something we take extremely seriously, ultimately it didn’t really impact too many brands,” Pixability CEO David George tells Digital News Daily. According to Jackie Swansburg Paulino, senior vice president, customer success at Pixability, once the advertisers it worked with were aware of brand safety tools, and what Google was proactively doing to fix the situation, they were comfortable resuming their ad buys on the platform. George says YouTube kept them in the loop after the news broke, providing daily updates, before rolling out its new commenting rules. Ultimately, from an advertiser’s perspective, YouTube has reach and targeting capabilities few other video offerings can rival. That strength is a big reason why marketers are continue to push ad spend on the platform.